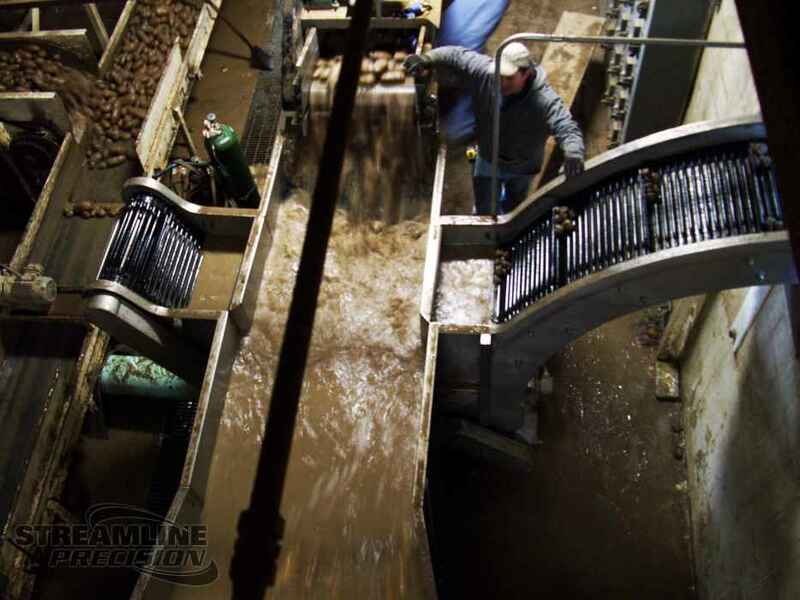 Streamline Precision built custom conveyors and storage systems for potatoes for this potato processing plant. 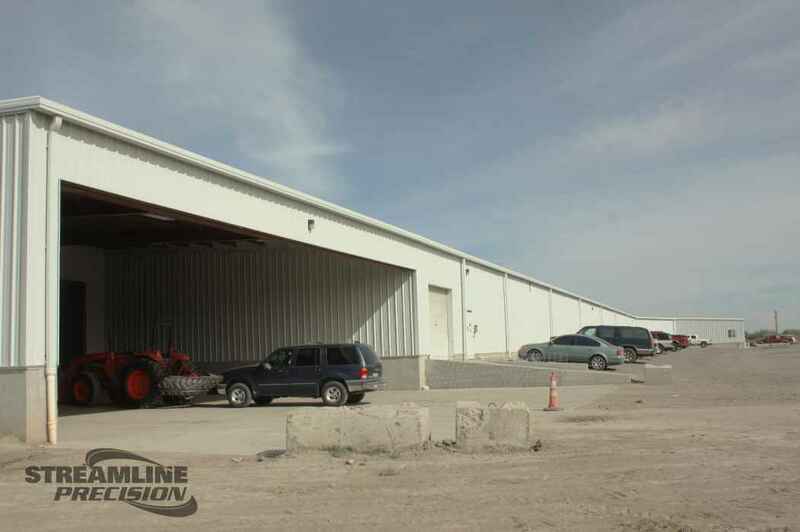 Streamline also built a steel building addition. • Installed a concrete pad 49’L X 27’W, and Elevated Even Flow Bins. 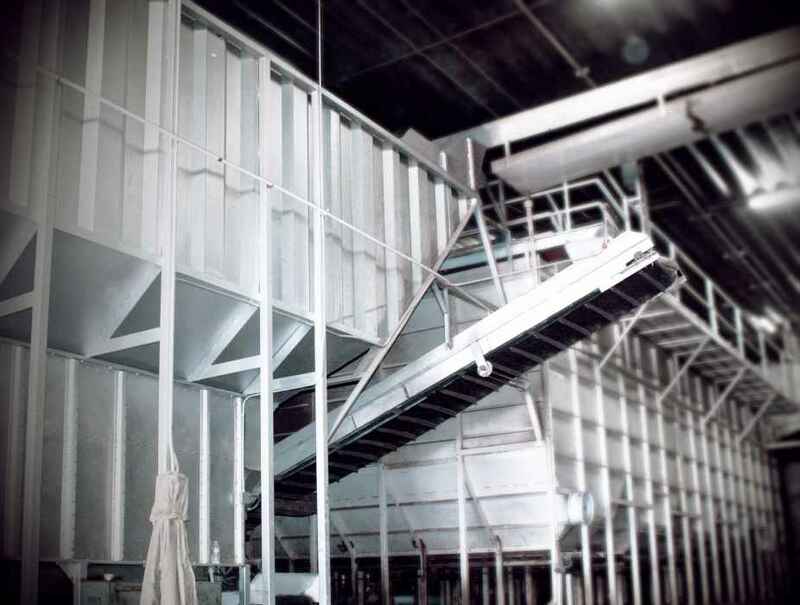 • Installed a 49’L X 27’W X 18’H(eaves) Nucor, Pre-Engineered Steel Building. 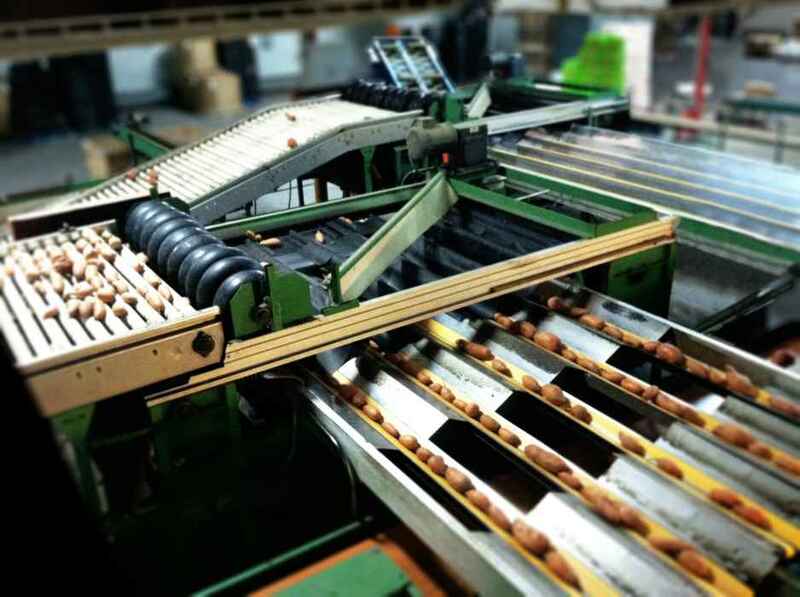 • Designed and built a custom Rock Trap, Brush Washer and conveying systems. 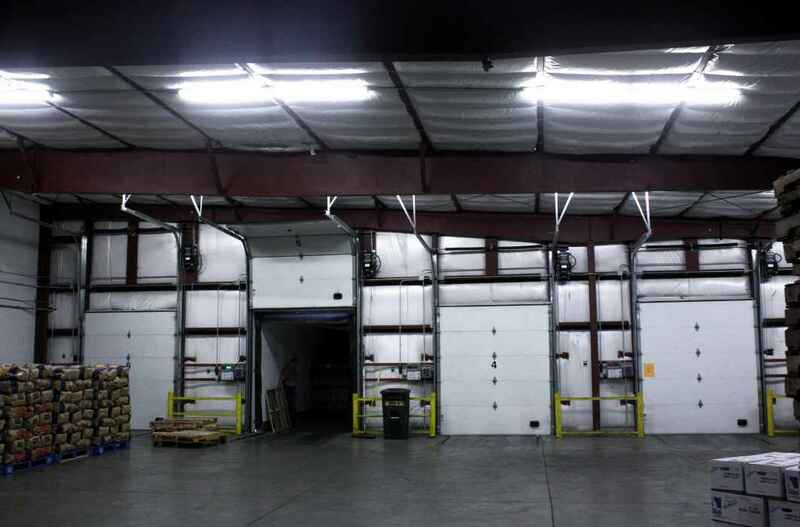 • Installed and integrated all new and existing equipment and material handling systems.